Dr. Claudio Miro receives his Doctor of Dentistry Degree (DDS) at Central East University in Dominican Republic. 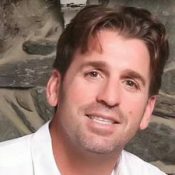 He received his trainings in dental implants at the University of Miami working under the wings of Dr. Kline and Dr. Stevens who is an assistant professor at the University of Miami’s department of Oral and Maxillofacial Surgery. 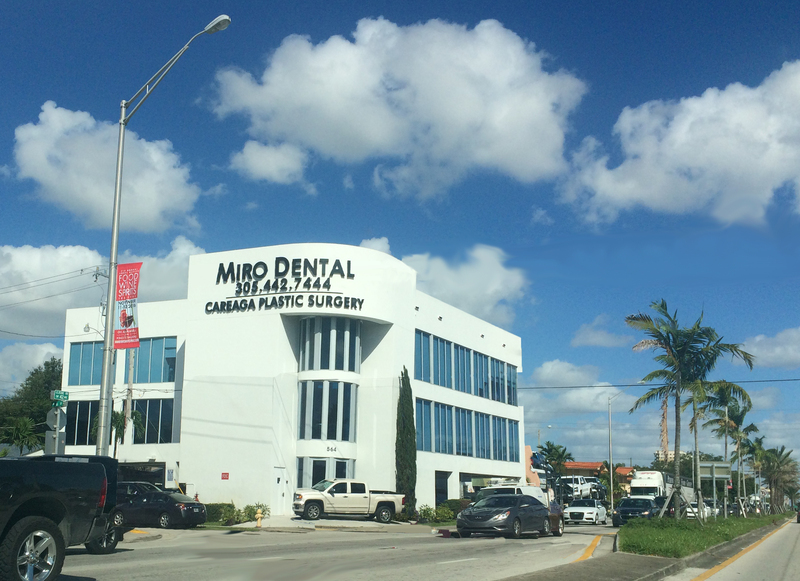 Dr. Miro began his private practice career in 1988 dedicating his practice to surgical and prosthetic implant reconstruction. He has taught nationally and internationally about several topics relating to dental implants. In addition, he is the co-chairman at Robert Morgan Dental Implant Clinic and the chairman at the Larkin Community Hospital. Dr. Miro is also certified in conscious sedation, to enhance the experience of his patients. 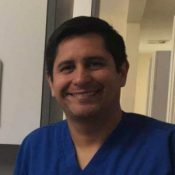 Dr. Alex Trujillo received his Doctor of Dentistry degree (DDS) at the Central East University of Dominican Republic and at New York University College of Dentistry. 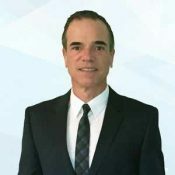 Dr. Trujillo began his private practice career in 2004. Since then he has dedicated his practice to dental restoration and has been certified by the state of Florida in IV Conscious Sedation. 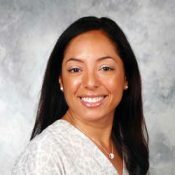 Dr. Liliana Aranguren is a periodontist who completed her dental training at the Universidad Del Zulia in Venezuela and at the University of Connecticut. 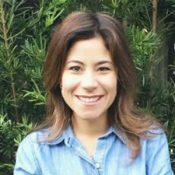 She received her certificate in Periodontics from the University of Connecticut in 2016. She can also offer IV conscious sedation, to enhance her patients’ comfort. She is skilled in Implant Dentistry, Guided Bone Regeneration, Sinus Graft, Mucoginival surgery and Periodontal surgery. Dr. Herbert Murillo receive his recertification for Doctor of Dentistry Surgery (DDS) at the University of Florida College of Dentistry in 2005. He then completed his residency in a hospital based General Dentistry program (GPR) at St. Clare’s Hospital in New York. His post graduate education in orthodontics was completed at Jacksonville University. Her area of interests are Cosmetic Dentistry and Pediatrics. She has two beautiful sons, with whom she enjoys spending her free time. She also serves the community by volunteering in Community Smiles, a non profit dental clinic that provides dental care for families with low income. Along with her husband, Alexander, they participate in their local church as missionaries to provide dental care to those in need abroad. She also volunteers in Caring for Miami, a Mobile Health Unit, that serves children and families in Miami Dade county. She loves to travel and anything ocean related.